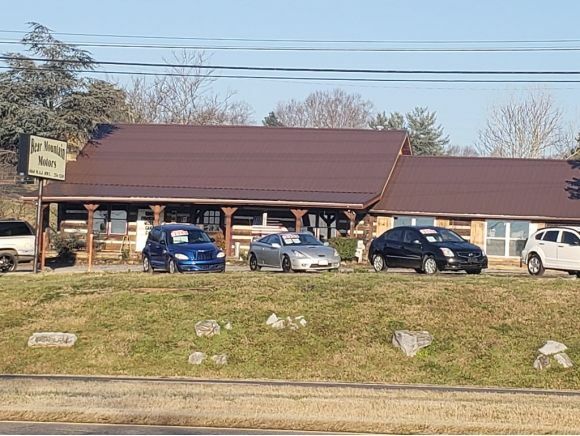 Commercial property on Andrew Johnson Highway in fast growing area of west Hamblen County. 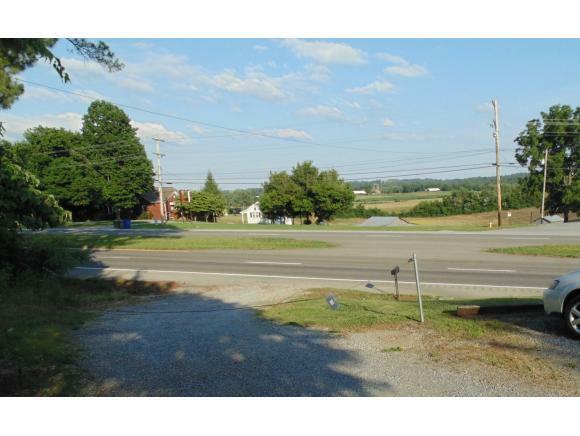 2.33 acres with over 300 ft of road frontage and a 3600 sq ft building. TDOT traffic counts of 23,000+ daily. New roof installed 11/2018 along with replacement of 2 front facing windows. 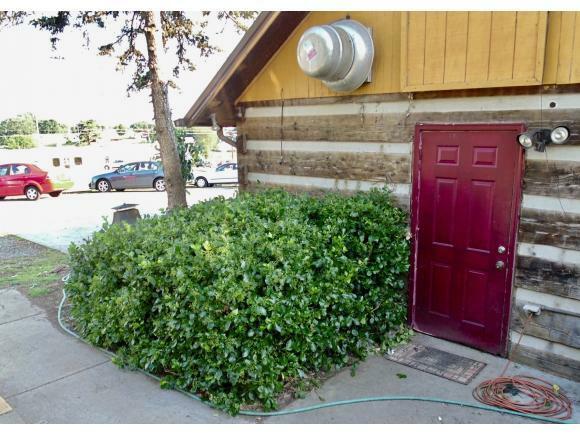 Separate entrance to upstairs could be rented out for additional income. Zoned LB for local business, this property can be used for bakery, bank, book store, car lot, retail store, deli, florist or nursery, grocery store, hardware store, meat market, restaurant, variety store, or multi-family housing. Previously a restaurant with liquor license. Plenty of parking in front and rear of building. 2 entrances from road and accessible to traffic in either direction. With the rising cost of commercial leases in the area, it just makes sense to purchase your own property, especially at this price! Owner will look at reasonable offers. Owner financing available with low down payment. Call for details.